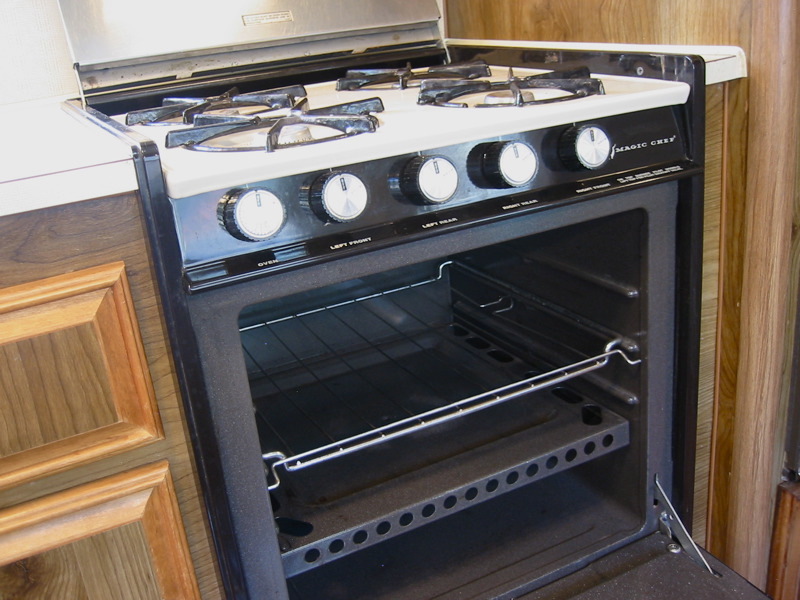 Large Magic Chef oven with 4 gas burners works perfectly. It is very clean and never gave us one problem. 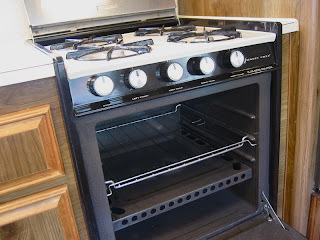 Can you please tell me what the model number is on your Magic Chef stove/oven? I have the same one and I cannot find the model number and I need a replacement part.